Gaiman, N. (2013). Ocean at the end of the lane. 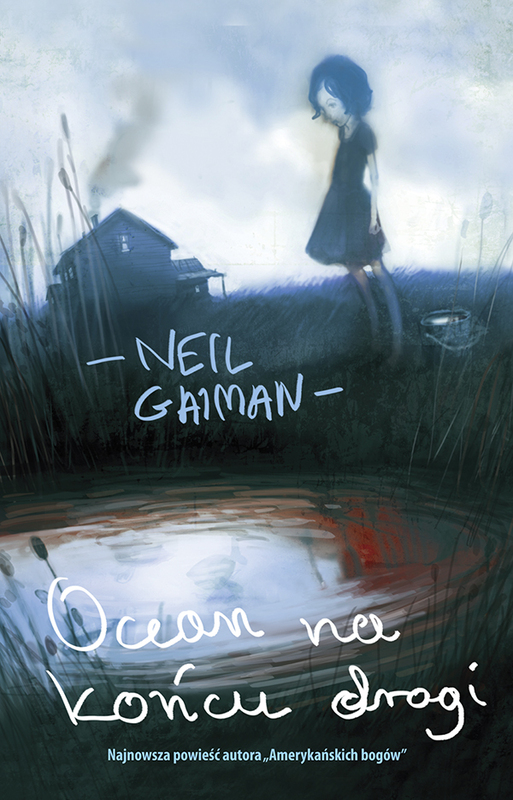 Gaiman, N. (2013) Ocean na końcu drogi. MAG.